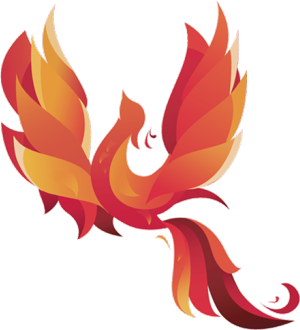 The Phoenix Program is designed as an alternative educational approach to learning that will help those at risk of failing or not graduating. Students need to be enrolled in the School District of Manawa. Teaching staff, administration, parents, and/or social service personnel may refer students. Students and parents will be interviewed to develop the best course of action for the student. There are two distinct programs within the Phoenix Program: the Credit Recovery Program and the GEDO #2 Program. The Credit Recovery program is to help students behind in credits so that they may recover credits and graduate on schedule. This may include but is not limited to: modifying assigned work, small group instruction, and software-based instruction. The Phoenix GEDO #2 program is for students aged 17 or older who can read at the 9th grade reading level and will prepare to show competency through completion of GED tests. In combination with other requirements the student will earn a high school diploma. This requires at least 15 hours of direct instruction weekly in a small group setting. Enhance students’ level of achievement and self worth.